Since 1955, Hercules Fence of Northern Virginia has been providing professional service and quality installation for both commercial and residential fences. We pride ourselves in installing high quality fences at affordable prices. So if you are starting to plan for the New Year, like many business owners, and security is at the top of your list of priorities, Hercules Fence is the clear cut choice. Hercules Fence takes particular pride in providing high-security commercial fences to meet a variety of needs. Our experience encompasses secure Chain Link Fences, Crash Rated Barriers, Anti-terrorism Cable, and even Ornamental Anti-Climb Fences. Hercules Fence is also the largest fence company based in Virginia. Hercules can buy the product at a price that will afford you value to complement our quality. So why would you call anyone else? Contact us today to find out how we can provide you with the security commercial fencing you require. 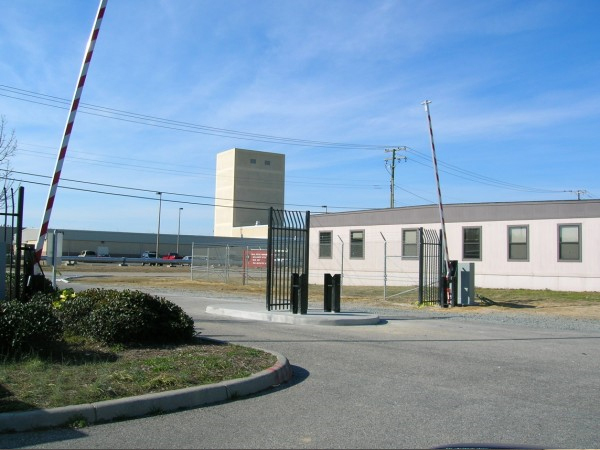 Hercules Fence has completed many high-profile projects with U.S. Army Base, Ft. Lee; Homeland Security; Quantico Marine Base; Treasury Department; Department of Labor; United States Coastguard; DEA; Langley Air Force Base; NASA; Federal Reserve; Pentagon; FBI; CIA; and more. If you have any questions about High Security Commercial Fences in Northern Virginia, please call Hercules Fence of Manassas, Virginia today at (703)551-2609. Also, check out Hercules Fence of Manassas on Facebook,Twitter, Google+ and YouTube! This entry was posted on Friday, December 20th, 2013 at 2:57 pm. Both comments and pings are currently closed.